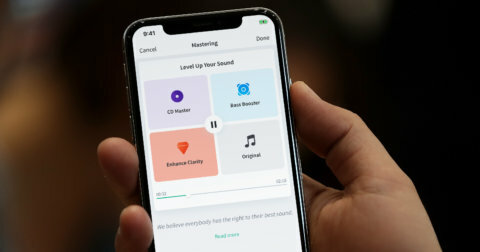 BandLab Creator Connect is available now on iOS and will be rolling out on Android and Web in the coming weeks. When we first started BandLab, one of the first key use cases was the ability for existing bands and collaborators to use the platform to connect and make music anytime, anywhere through the internet. As the platform has grown (we just celebrated surpassing the population of Singapore! 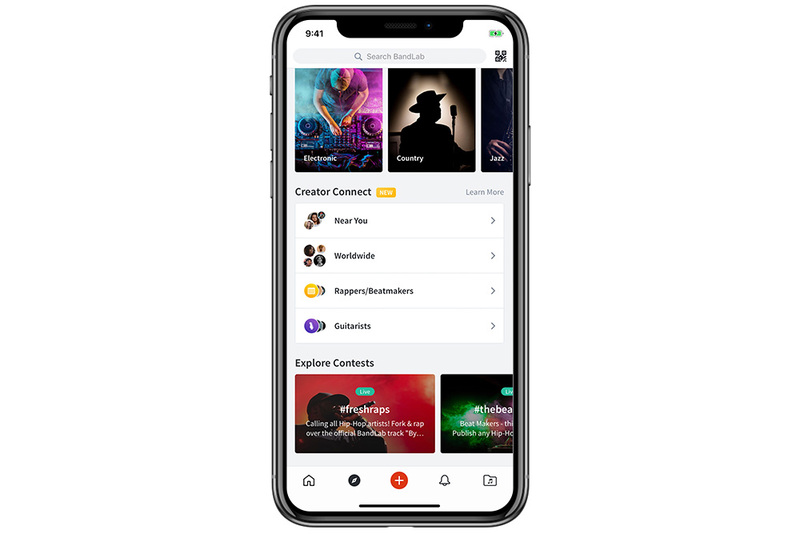 ), we’ve had more and more requests for the ability to find new musicians and artists to collaborate with, and to help users not only connect with people they already know, but to meet new like-minded creators in the same town or city and build new musical relationships. Meet BandLab Creator Connect. 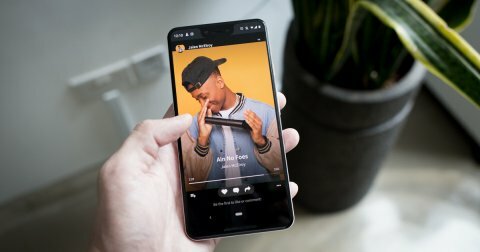 Meeting other musicians is now as easy as swiping from left to right. Whether you’re looking to meet someone new in the worldwide BandLab community or to find someone near you, just fill out your profile, location, talents and favourite genres, and let us do the job of curating a list of fellow artists and potential collaborators. Whether they are just around the corner, or halfway across the world, you just might team up with artists and musicians who inspire you to greater heights. Creator Connect is 100% free, but is an opt-in service to ensure the best experience for those looking for collaborators and those looking to be found. This means you’ll have to make sure your profile is complete before you put yourself out to the BandLab community. Here’s how to list your profile on Creator Connect. 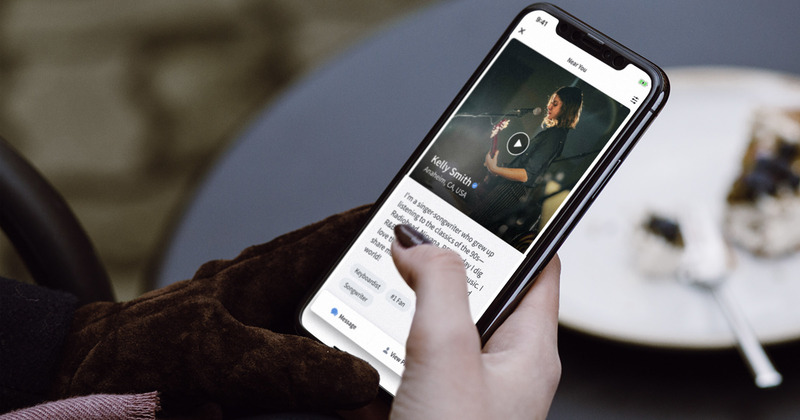 Once your profile is live, you’ll be listed when other creators are searching to connect with others based on location, talent or genre. If you’re looking for a keyboardist who’s into R&B to complete your next hit, you can search for potential musicians and collaborators by their location, talents and genres. You can find the Creator Connect feature on our Explore page. Select from users Near You, Worldwide, or by a certain talent. We’ll pick out users who match your criteria and you can swipe through the profiles. If they’ve uploaded a video, you’ll be able to watch it by hitting the play button. If you’re interested to learn more and check out more recent activity from that artist, you can easily view each user’s profile and music by tapping on View Profile. If you fancy a collaboration, or you just want to chat with the user further, tap on Message and it’ll open a chat where you can get to know each other or to discuss potential collaborations further. We built BandLab with the mission of breaking down the technical, geographic and creative barriers between creators, collaborators. 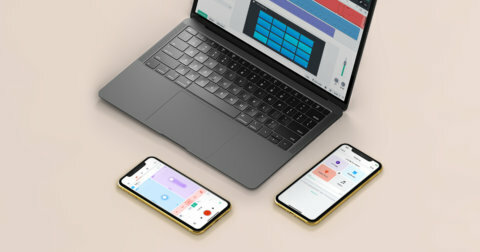 BandLab Creator Connect takes us one step closer to this. Put your profile up on Creator Connect here, and you might just find the Lennon to your McCartney or the Eminem to your Dr. Dre.